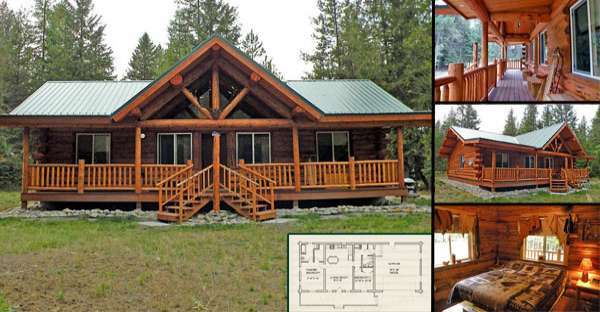 These log home kits have 1,176 square feet of living space, with a 336 square foot covered porch, a 32 square foot open deck, cathedral ceiling living room, kitchen and master bedroom with ensuite. 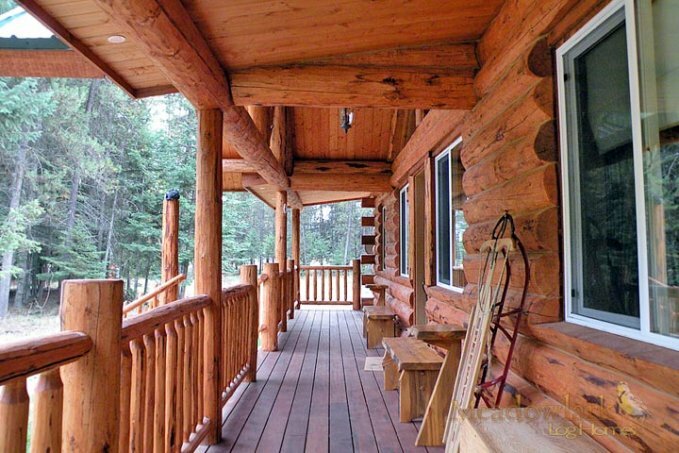 The covered outdoor porch is large and is the perfect place to enjoy the surrounding nature and have nice, quiet conversations with family and friends. 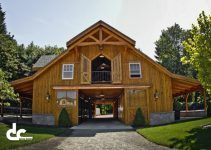 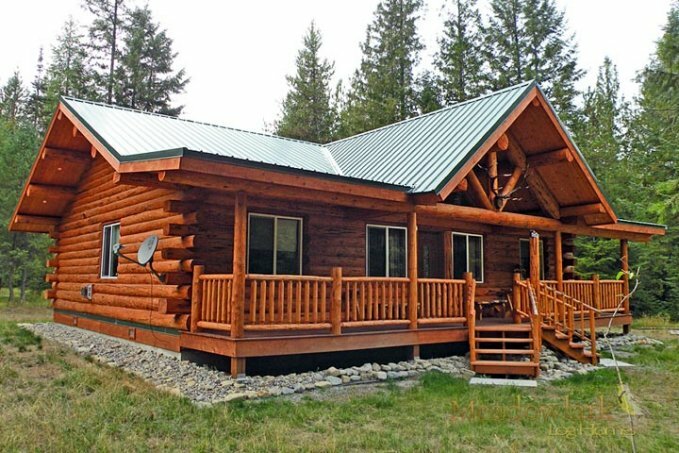 Choosing from various log home kits is just the first step. 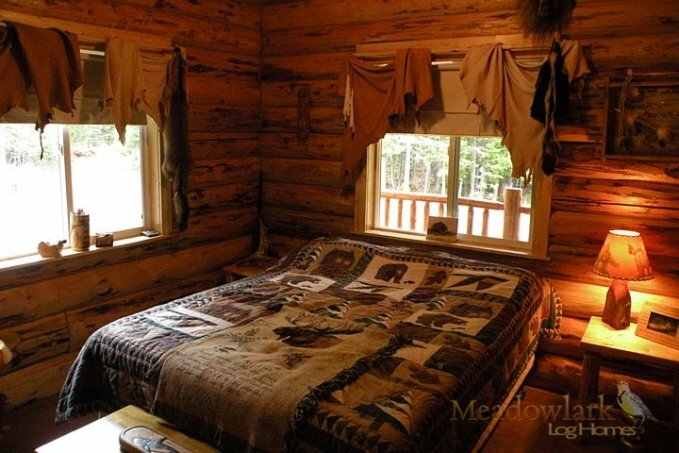 The details that go inside of your log home will be the next decision you need to make. 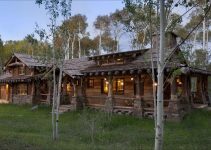 Stone masonry is always a great addition to a log house design as stone looks particularly good in rustic log homes. 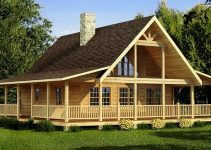 I like to know if aby one can do this houses ymin Ecuador.